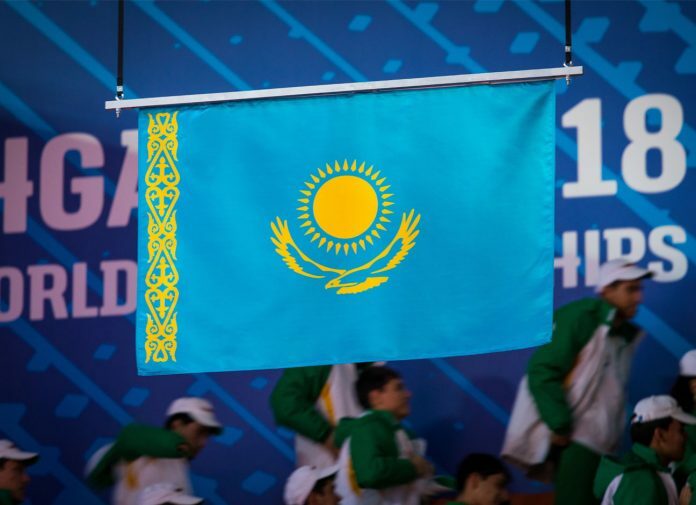 Kazakhstan has announced their team for the 2019 Asian Championships, to be held later this month in Nigbo, China. Only one man and one woman can represent Kazakhstan at the Tokyo 2020 Olympics, due to anti-doping violations. This means that qualification competitions like this are critical for these athletes to rank as highly as possible and maximise their chances of being the one that goes. Eighteen Kazakh athletes will make the trip to China.